Garmin Approach G10 Golf GPS Device The built in digital scorecard with stat tracking makes it easy to tally the numbers for each round. When you are done, you can save, review and use the included USB cable with your computer to upload your stats to Garmin Connect online golf community for post game analysis. Robust and IPX7 water rated, the versatile Approach G10 golf device features a long-running lithium-ion battery to carry you through long rounds or those extra holes. The Garmin Approach G10 Golf GPS Device was added to the GPS Devices category in January 2018. 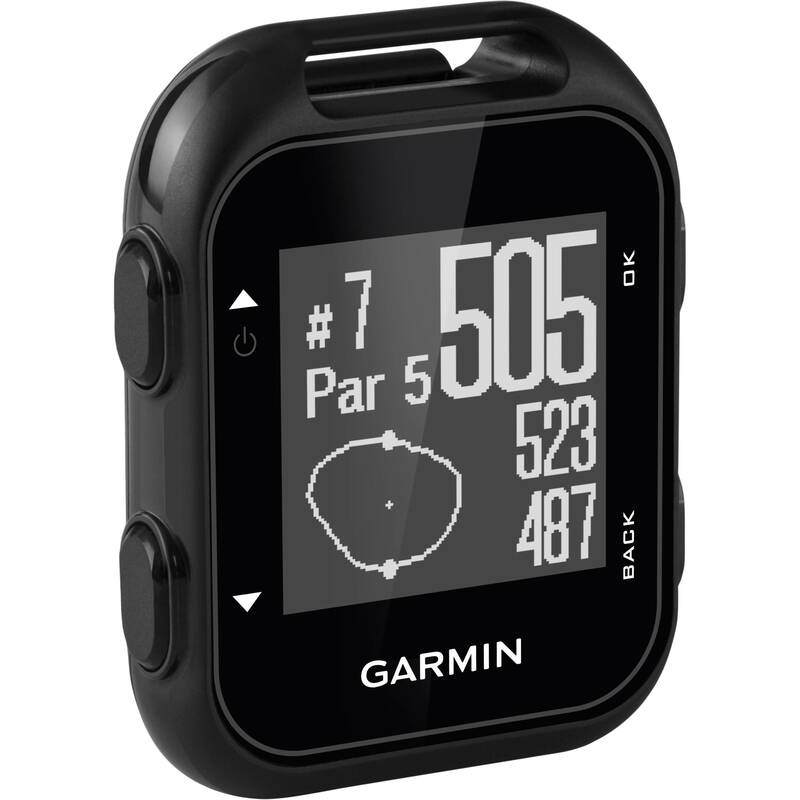 The lowest price GetPrice has found for the Garmin Approach G10 Golf GPS Device in Australia is $189.00 from Sports Watches Australia. Other merchants who stock it are Sports Watches Australia.